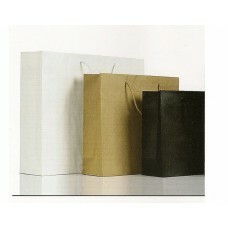 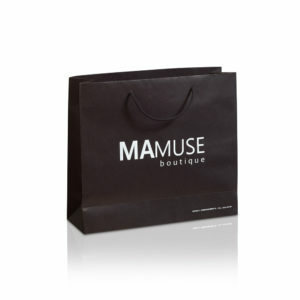 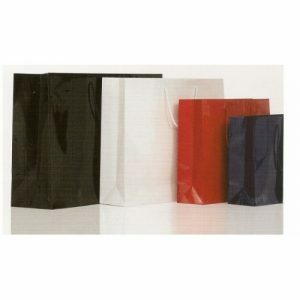 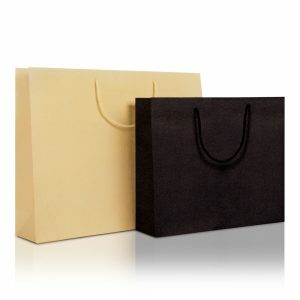 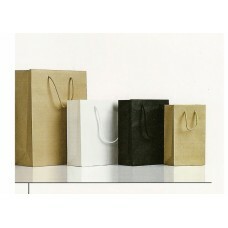 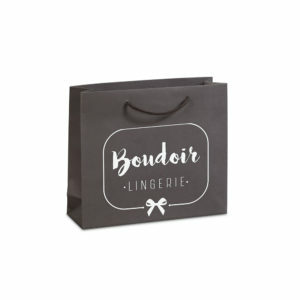 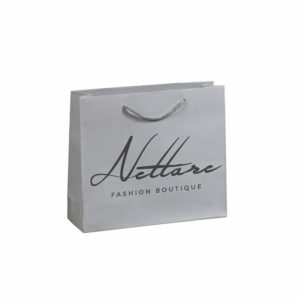 Luxury matte paper bags with cord in smaller sizes, specially designed for all kind of businesses. 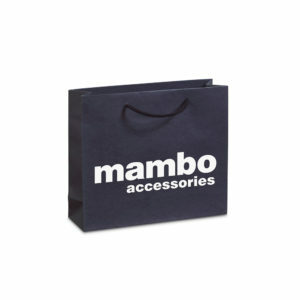 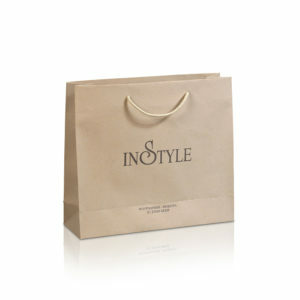 Your logo is printed on any small luxury paper bag in a stylish way, perfect for your successful corporate name exhibit. 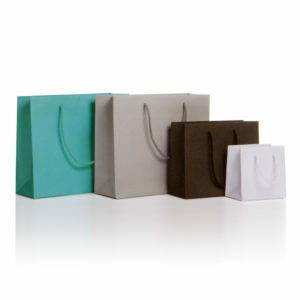 They are available in a variety of colors with matte printing and excellent manufacture for the best guaranteed result.